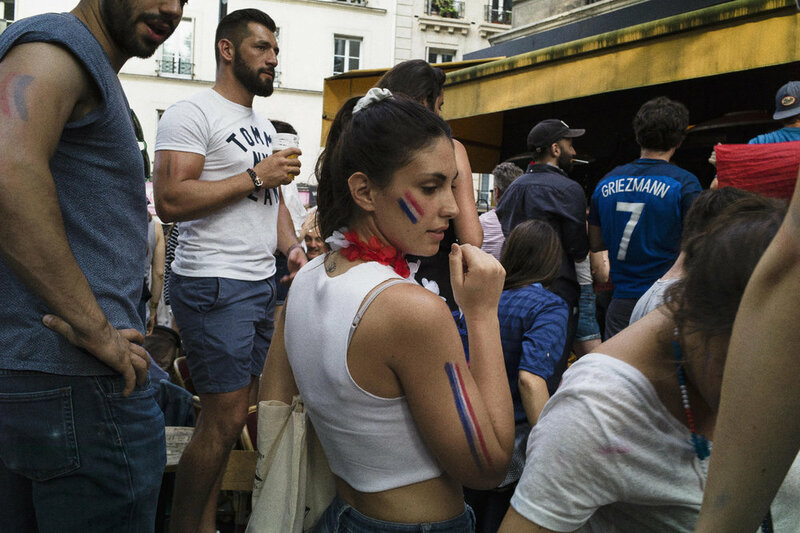 Well, it's been a most interesting World Cup and the French team won out of sheer team spirit, youthful enthusiasm and amazing talent. 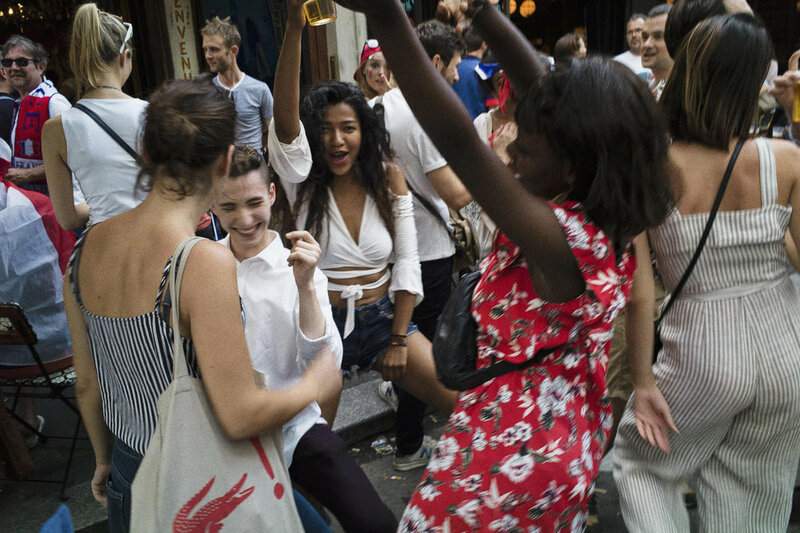 And for one night, Parisians have had every reason to turn their streets and squares into a gigantic, jolly party venue. Fraternité in happiness. 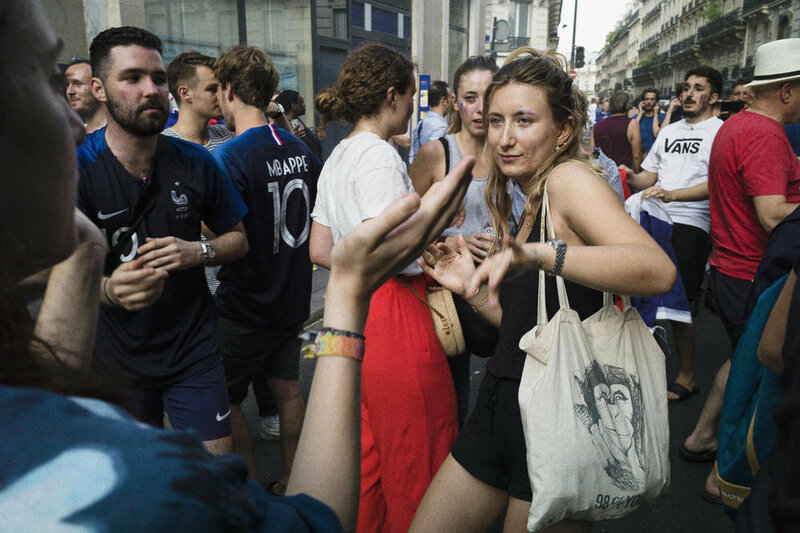 Well done, les Bleus, and thanks for sharing your joy, Parisians.